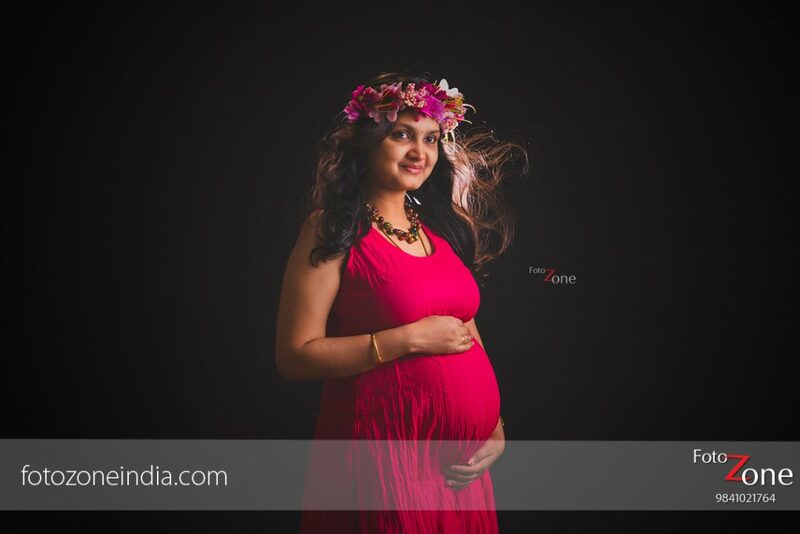 Of all the different genres of photography that exists, maternity photography is probably the most gratifying genre. 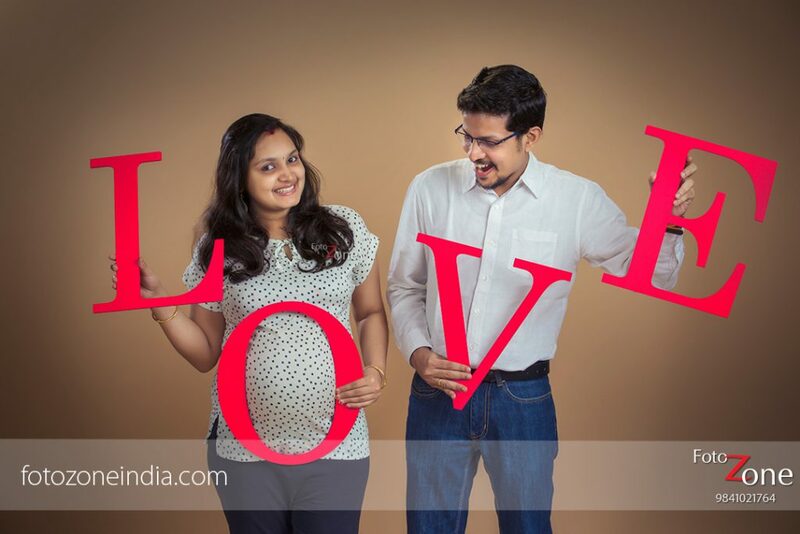 As photographers who specialise in photographing pregnant woman and their family – we find that the scope of photography is boundless. We attribute several reasons for the same. 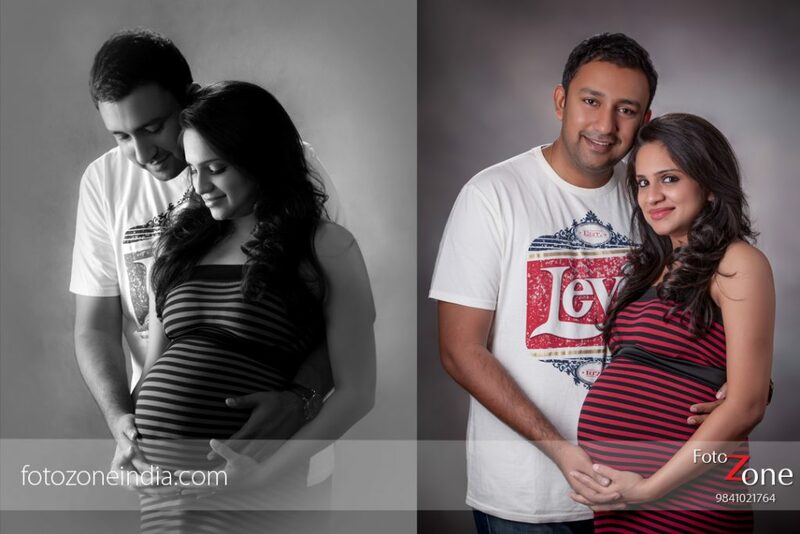 While most photographers are highly skilled technically, once can’t rush a pregnant lady to continuously shoot giving her best. With all the pain she has to endure – she needs to be given enough time and allowed to shine5. 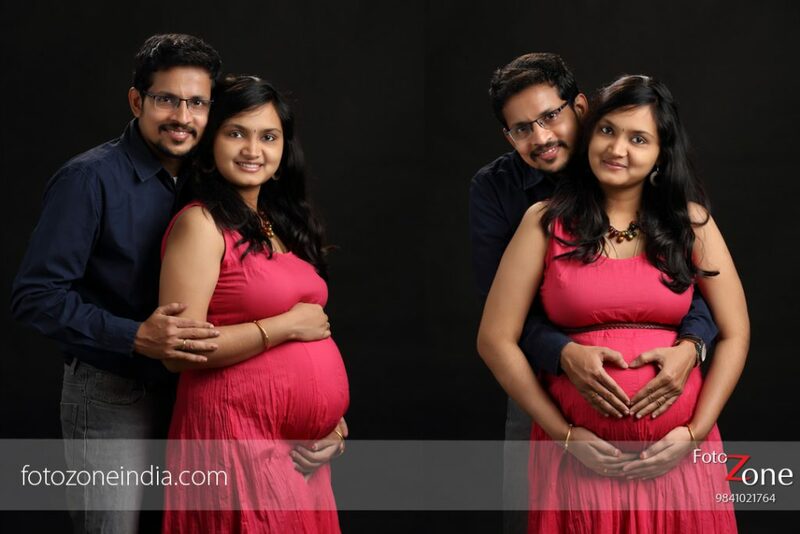 Include friends and family here and there because all of them form part of her inner circle and play a crucial part in her happinessAt FotoZone a lot importance is given to understanding the client and their nature.